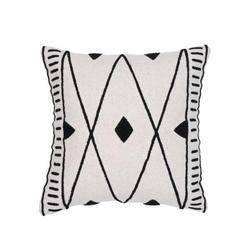 Providing you the best range of cotton embroidered pillow cover, decorative multi colored wool cotton pillow cover, geometric embroidered throw pillow cover, hand embroidered designer pillow cover, colorful geometric embroidered cotton cushion cover and stripe embroidered cotton pillow cover with effective & timely delivery. Coloured in attractive hues, this embroidery pillow cover is perfect for adding a touch of unique style to your living space. This will add a cosy touch to your home furnishings. 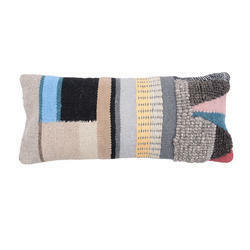 Create texture and interest on your sofa or chair with this multi colored cushion cover. 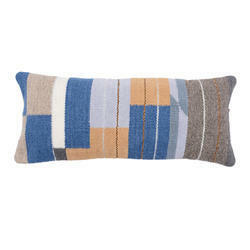 Made with wool cotton, this pillow cover is a perfect fusion of comfort and style. Note: Size and color can be customize. 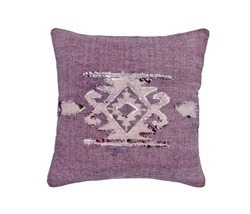 Freshen up your living room decor this with this embroidered cushion cover. 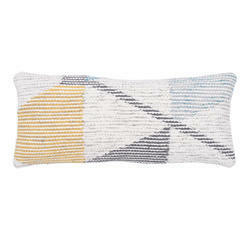 This cotton cushion cover is beautifully designed in modern colors and patterns. Add this accent to your space for a fresh new look. 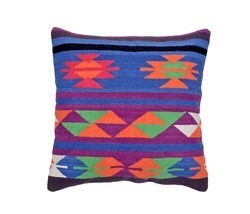 Toss this eye-catching pillow cover on to your favorite seating spot to effortlessly liven up your living room look. This cushion cover will lend a perfect final touch to your home interiors. This stunning cushion cover is a fusion of tradition and modernity. This cushion cover gives a great style to your interiors. The cotton material of this cushion cover makes it amazing and comfortable. Give an extra touch of comfort or lend a splash of playful appeal to your master suite bedding ensemble with this chic pillow cover. This pillow cover will stand out in any space. Make your living room visually appealing as you place this cushion cover. 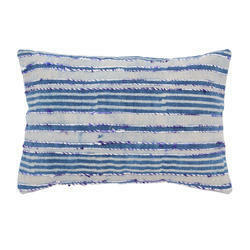 Vibrant and appealing, this cushion cover made from cotton will surely impress you and your guests. Note. Size and color can be customize. 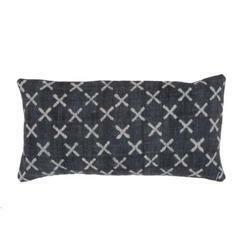 Add pattern and style from room to room within any home décor with this decorative pillow cover. 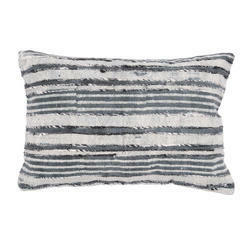 Sporting an attractive design, this decorative pillow cover is an excellent addition to your home. 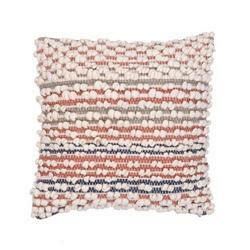 Decorate your home with this woven pillow cover. With a contrast colour combination, it lends an elegant vibe to your space. It will add an alluring touch to your living space. 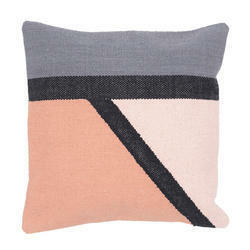 Lend an interesting detail to your sofa, bed and seat with this color Block Cushion Cover. It's also an unique room decor gift for housewarming and other occasions. 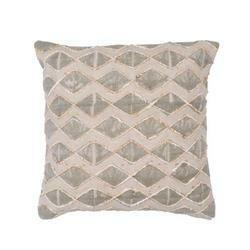 This beautiful square shaped decorative cushion cover will beautify the look of your living room or bedroom decor. The attractive blend of colors gives the sofa cushion covers an appeal. 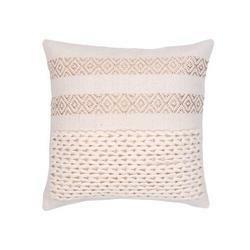 Lend a touch of textured appeal to your living room loveseat with this stylish jute cushion cover. 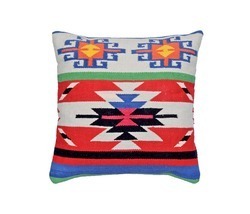 This colorful cushion cover is a classic that will keep your living room looking lovely. 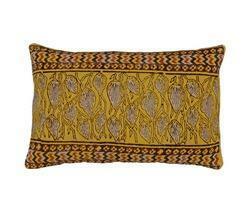 Upscale your space with the interesting look of this beautiful embroidered pillow cover. It comes with a gorgeous embroidered pattern in lovely colors that complements your interiors. 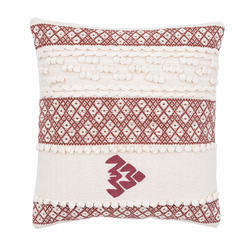 Create a warm, welcoming feeling in your home with this embroidered cushion cover. 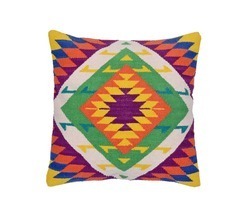 This cotton cushion cover features an eye catching design and bright Color combination. 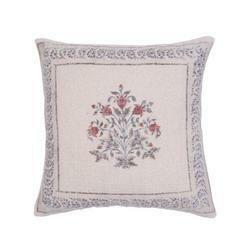 Decorate your room and impress your guest with this beautiful cotton embroidered cushion cover. 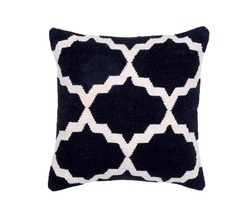 This decorative throw cushion cover magnifies the overall look and feel of your home. 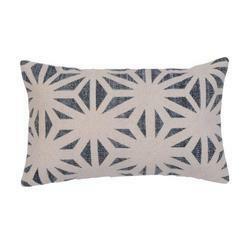 This hand printed Decorative Pillow cover will add style to virtually any living space. 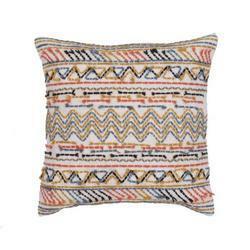 Its dabu printing design is ideal for coordinating with other decorative pillows or furniture. 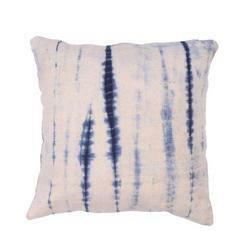 This pillow cover has Indigo color that will stand out. Note: Size can be customize. This floral theme pillow cover feature an elegant leaf printed pattern design, so they stand out. You can put this Pillow cover on your bed or sofa. This is a significant constituent of exquisite home furnishings of the decor, are synonyms of comfort and elegance. The Exquisite Ikatcushion cover will add a cheerful charm to any living space. 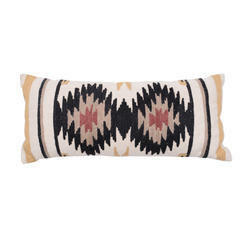 This cushion cover features an ikat pattern that brightens up any space. It is a perfect addition for a traditional or modern home setting.It can be paired with solid bolster pillows and throw pillows to create an aesthetically charming effect. This soft, cotton Cover provides excellent comfort, as well as style to any room. 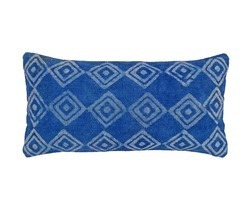 Made from 100 percent soft cotton rug fabric this cushion cover can be used in your bedroom, living room and more. Get ready for the Christmas season with the charm of this pillow cover. perfect addition to your holiday décor. 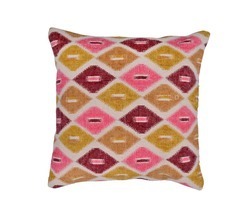 Add a great conversation piece with bright and fun pillow that will surely liven up any space. 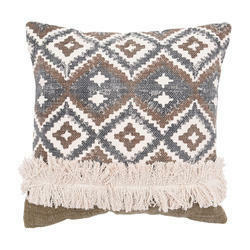 This shaggy cushion cover will add a touch of style to a seating arrangement in your living room. It can liven up any corner of your room by placing it on a single chair or sofa. It’s your turn to become a home artist now!!! Create a space that is delectably modern and stylish. Let this contemporary and of course a breath taking elegant cushion Cover be a starting point of your home décor for a lovely decoration. Adorable and comfortable in every way, this Moroccan pattern cushion cover found it would make a beautiful decorative piece for a home. This cover realized it would add charm and class to any room. 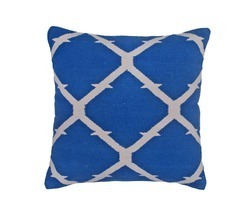 In such a simple, natural, yet elegant color, the cushion cover would match nearly any color scheme and decor theme. 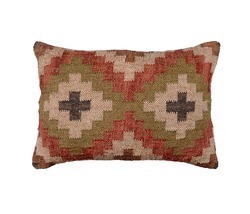 Create eclectic style in any room of your home with this woven pillow cover. 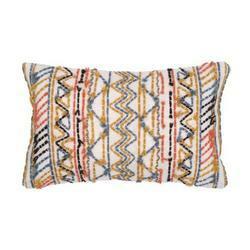 This cotton pillow cover adds a bright pop of color to your bedding or living room furniture. Enhance your home with the intricately designer cotton printed cushion. The refreshingly distinctive colors will add exotic elegance and style to your space. 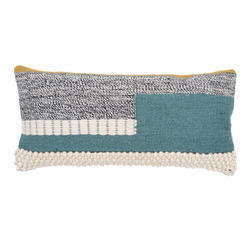 Add stunning look to your bed or on your sofa with this handmade cushion. 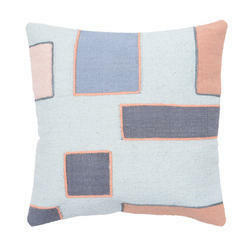 This abstract striking cotton cushion will add a cozy touch to your home furnishings. Size and color can be customize. 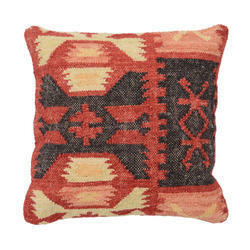 This handmade traditional design pillow cover gives you the perfect blend of traditional colors with a modern pattern. 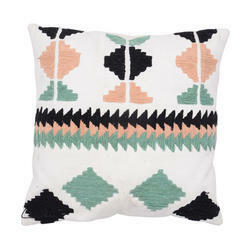 Embellish your home with the Cotton Printed Cushion, perfect for adding a contemporary touch to your current interior. Perfect match for your sofas, bed cover and any of the interior design style. 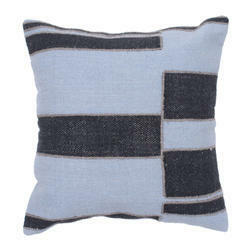 Made using hand woven cotton fabric, this cushion cover is perfect for your living room. The pattern on this cushion cover gives it an attractive look. 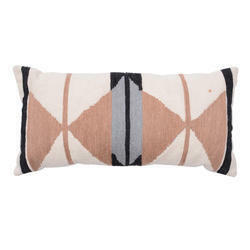 This cotton cushion cover is graced with multicolor arrow pattern. This gorgeous cushion cover will add warmth style and elegance to any room in your home. Magnificent handmade and exquisite work creates visibly stunning and beautiful cushion cover. 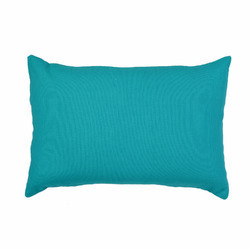 Luxuriously comfortable, this cushion cover is perfect for adding colour to your home. Its slightly raised texture adds depth and dimension to sofas and chairs. 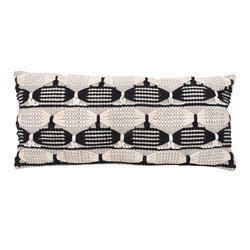 Update and style a living room with this stripe pattern white and black cushion cover. 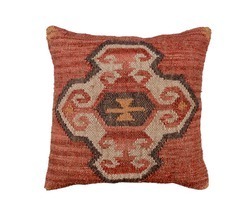 This item is made of 100-percent cotton woven rug. 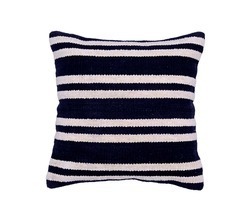 This decorative stripe cushion cover is suitable for use on a chair, couch, love seat or bed.